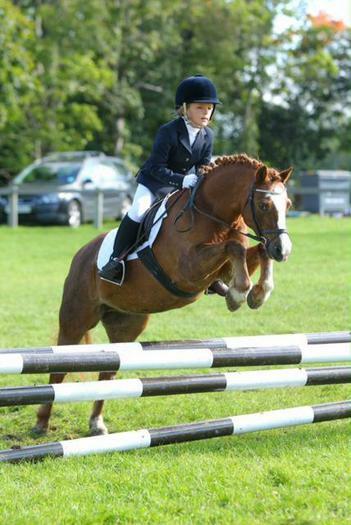 Olivia Parry competed in the National Schools Equestrian Association Show Jumping Competition at the weekend. 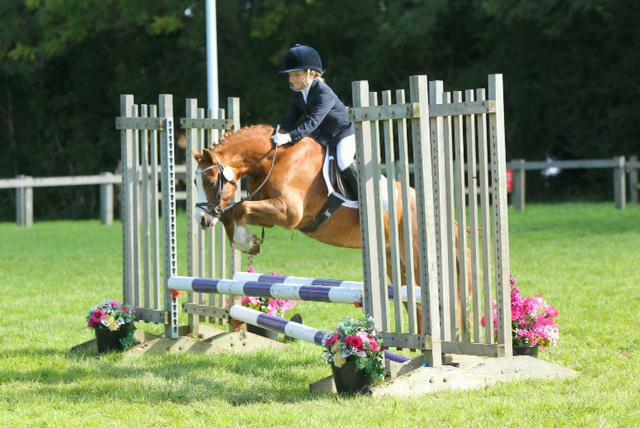 There were 45 competitors in her jumping round and Olivia jumped clear, not knocking over any poles and came 5th. This is excellent news as the top 6 competitors progress to the Regional Finals on the 22nd November 2015. Olivia received two rosettes from the sponsors the Pony Club, presented today in assembly. It is wonderful to celebrate a brand new sport for the school! 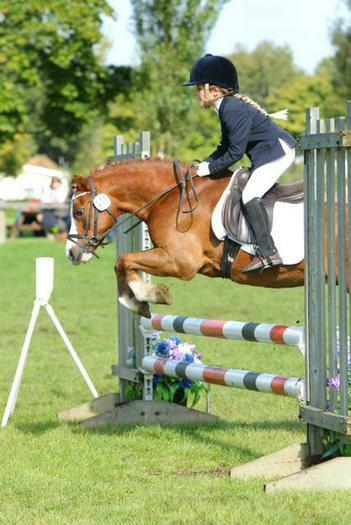 Well done Olivia!